Cathy Bilsky /Quantum Leap UPRN 4/12/19 Cutting Nazi's from their Energy Sources. 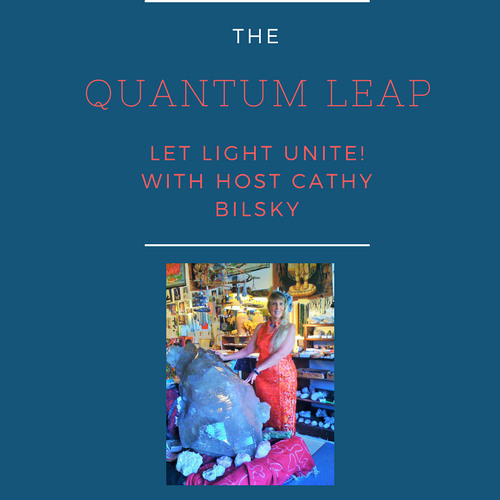 paranormal_radio_network: Cathy Bilsky /Quantum Leap UPRN Radio Show 4/12/19 Cutting Nazi's from their Energy Sources. Get your crystals out and let's do some Divine Mischief by cutting Naz's from all their satanic energy sources. Also energy work directed at Stephen Miller, Trump,Barr, Republicans and More. On UPRN radio every Friday Night from 9-10pm PST or 12 -1am EST. Japan 2:00 Saturday at http://uprn.radiostream321.com/ . Live on United Public Radio U-tube Channel Got a question then call the show at 504 273 7379 Missed any shows?